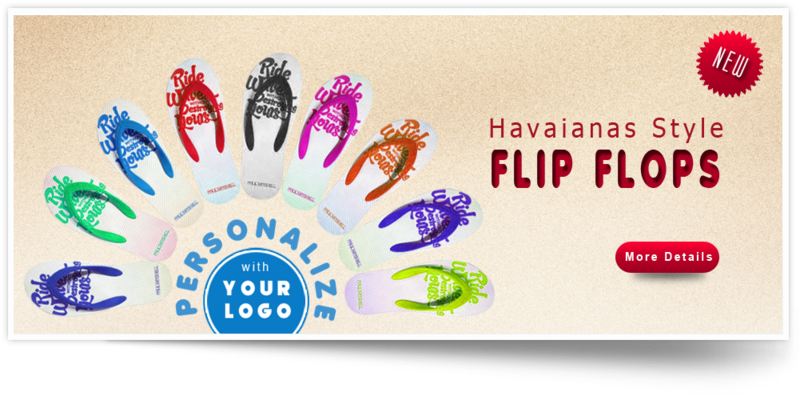 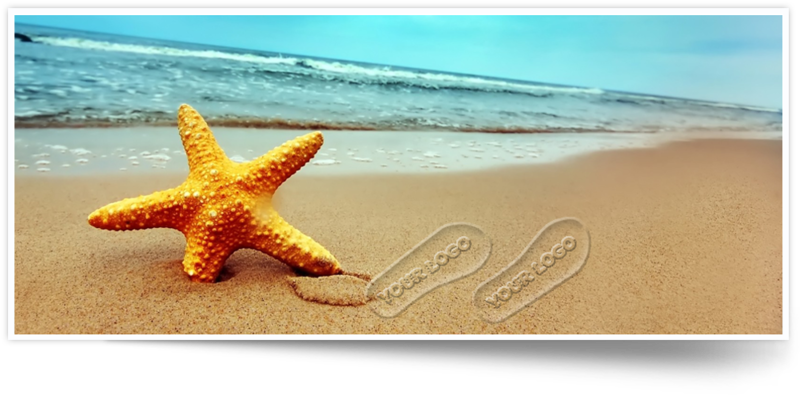 Our site specializes in Unique and Innovative Custom Imprinted and Logo promotional products that encompasses one specific theme; the Beach. 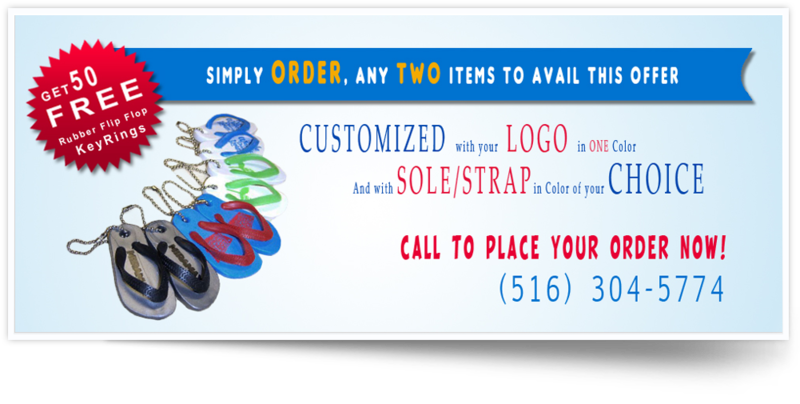 Here you will find an array of Custom Products that will be customized and personalized with your brand, logo, tagline or product photo and all related to a Beach Experience. 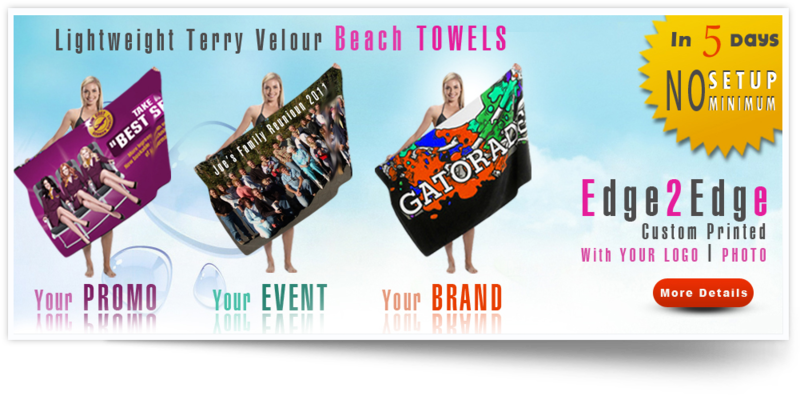 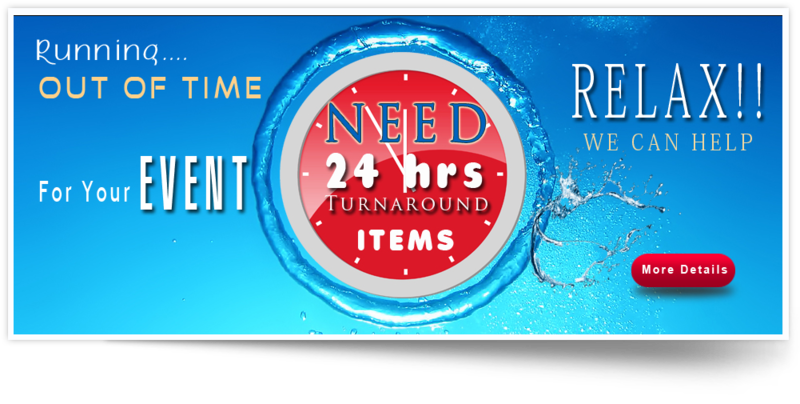 Gift w/Purchase, New Product Development, Employee Recognition, Retail Sales or just that Special Event!